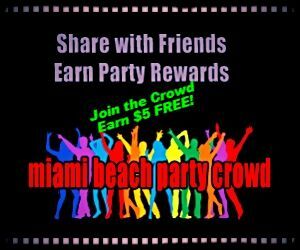 Attend The Crowd Party Addict Mixer @ The Cabaret , 10:00 PM - 03:00 AM on Sun, Feb 23 2014 @ Irish Playwright Pub , Miami Beach, FL, USA MIAMI BEACH PARTY CROWD'S PARTY ADDICT MIXER 1 TICKET. 2 PARTIES. 10 PM - 3 AM. A NIGHT OUT ON SOUTH BEACH! This event... Pre-Party @ IRISH PLAYWRIGHT PUB Mixer Party @ THE CABARET JOIN THE CROWD & PARTY LIKE A ROCKSTAR! Here is the lineup... The Pre-Party, from 10 PM - 12 AM. Meet, mix and mingle with the Crowd. FREE, all you can drinks are on the house! WE BREAK THE ICE with a mix of innovative social games, personal one-on-one introductions, amazing hosts and hostesses, you will never have more fun meeting and making new friends. 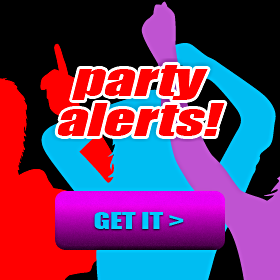 Plug into the Crowd, and get REALLY ready to party like a ROCKSTAR! The Mixer Party, from 12 AM - 3 AM. Experience the best in South Beach nightlife entertainment. Life is great in the Crowd, party in the company of friends! Drink, sing and dance all night long. 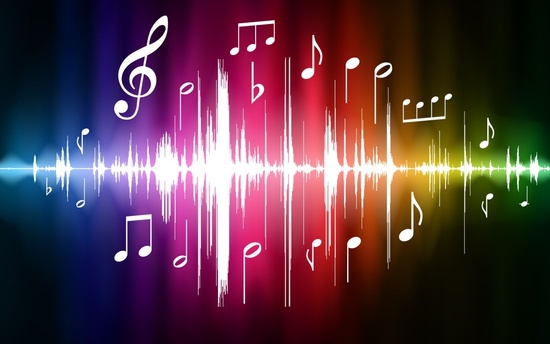 Cabaret performances to marathon Karaoke sessions, we've got it all. The perfect ending to your early night out on the Beach. Hosted in a cozy, intimate lounge, you can sit back and be entertained as you cement new friendships made in the Crowd. Or, you can be the life of the party! PRE-PARTY @ mixer PARTY @ GET YOUR PARTY PASS NOW!